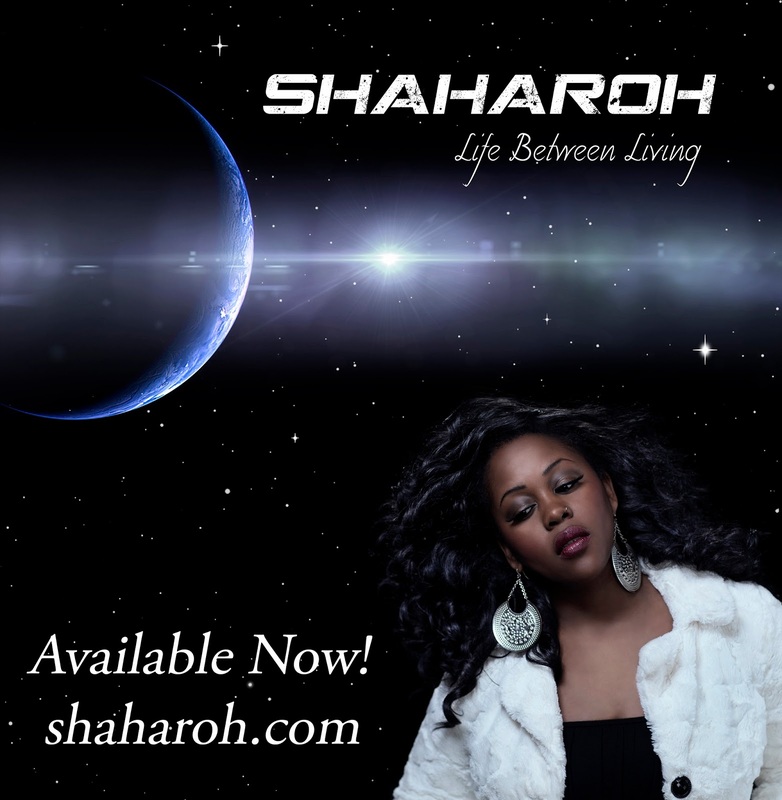 Check out the title track on the album "That's How I Feel" on soundcloud.com/shaharoh and visit shaharoh.com to sample all of the songs on the album. My album has been released! Life Between Living is available on shaharoh.com. You can also sample the first song on the album "That's How I Feel" on Soundcloud. Each CD purchase comes with a FREE download of the album. I am beyond fulfilled that this moment is here and thank all my readers for their support!